SoSmart is completely owned and operated by local residents of Oklahoma. Talk to local people on the phone, create local jobs, and keep the money in-state! 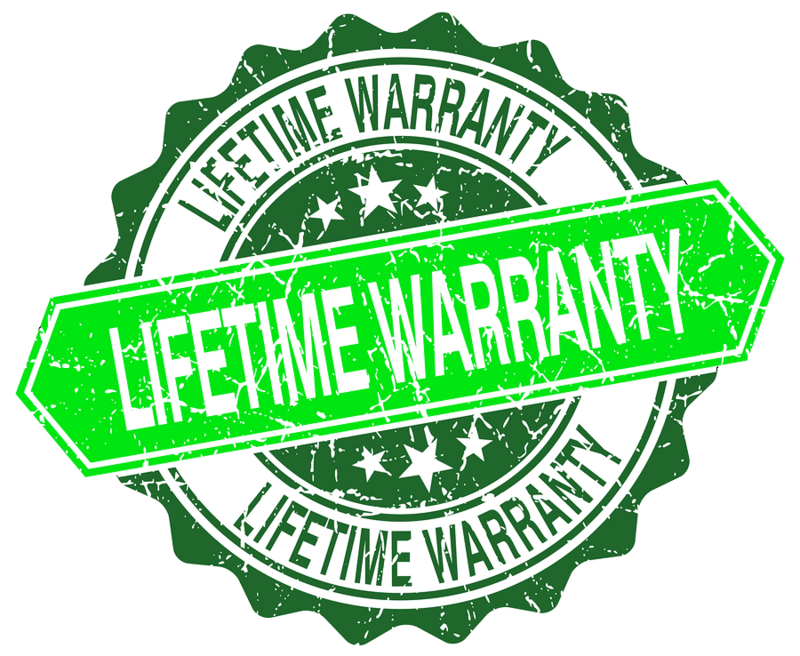 SoSmart goes above and beyond with its warranty. You don’t have to pay any service fees or equipment fees. Just call us and we’ll be right over. SoSmart is Oklahoma’s top home security and smart home company. Don’t take our word for it, check our reviews for yourself! Our Goal: To provide customers with Smart Home technology to make their homes secure, smarter and more efficient. It’s our job to make your lives and homes smarter and more secure. With that in mind, we have teamed up with leaders in the industry in order to do so. 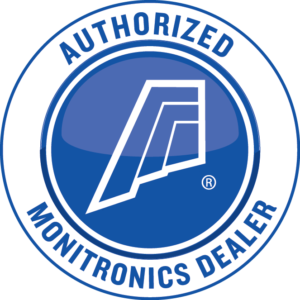 SoSmart is an authorized Monitronics Dealer. Our partners have proven success in all of their fields and can prove to be leaders in your lives. “As the nation’s second-largest residential security provider, we deliver award-winning alarm monitoring service to over 1 million homes and businesses 24 hours a day, 365 days a year. to foster and maintain relationships among providers, users, bureaus, and other agencies of Central Station protection services certified by a CSAA-approved NAtionally Recognized Testing Laboratory (NRTL), such as UL, FM and/or ETL. “The False Alarm Reduction Association is an association primarily of persons employed by government and public safety agencies in charge of, or working in, False Alarm Reduction Units. Our goal is to assist these individuals in reducing false alarms for their jurisdiction.